Welcome to Ajay Industries India, New Delhi (a Unit Of North Eye Technology Pvt. 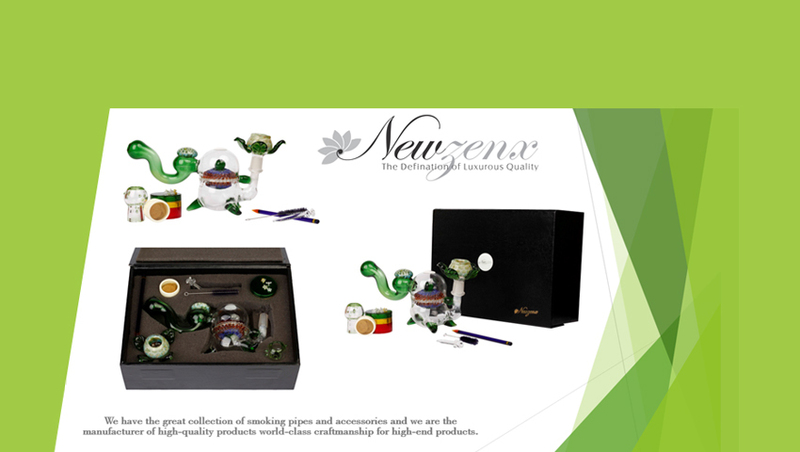 Ltd.), established in the year 1999, we are known to be one of the finest Manufacturers, exporters, distributors, wholesalers, retailers, importers and suppliers of a commendable and diverse range of Smoking Accessories. 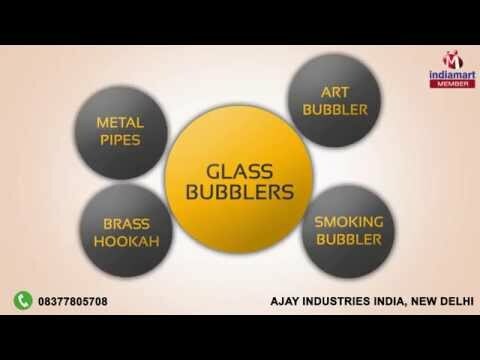 The offered range comprises the finest products like, E-Hookah & Cigarette, Glass Bubblers and Glass Smoking Pipes, which are widely acclaimed and asked for. Making of the range is commenced following the set industry guidelines and norms, using the finest raw materials and modern machines. Because of this, the products made available by us, are known to have a superior finishing, elegance and durability. In addition, the offered range is made available at a market leading rate, for maximum client satisfaction. We import our products from China, Korea and Japan. In addition, our ethical working habits, have helped us attain several highly reputed clients Globally.